Orlando Pirates wing Thembinkosi Lorch believes that Bafana Bafana need to win their Afcon qualifier against Seychelles at the FNB Stadium. The tricky attacker joined Stuart Baxter’s side as a late injury replacement to the 25-man squad, alongside Thamsanqa Mkhize and Gift Links. South Africa are equal on points with group leaders Libya but occupy second spot due to their inferior goal difference. Lorch revealed how he came across the news on his inclusion into the national team, in addition to saying that the home side need to make the most of their home-ground advantage. 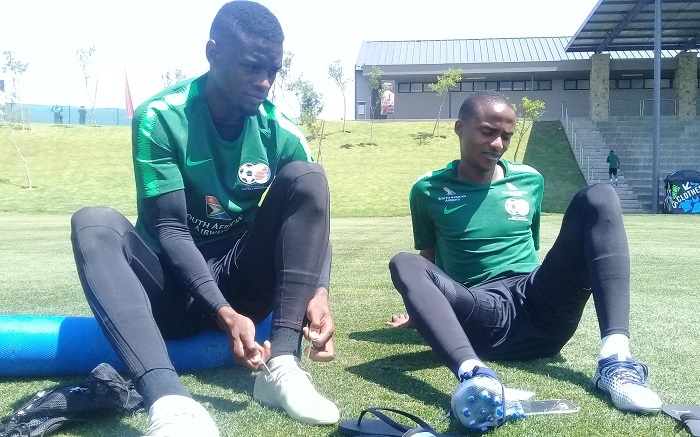 ‘Mr Mbele called me on Tuesday morning and said that I would not be training with the team this week as coach Baxter wanted me in the Bafana Bafana camp,’ he said. ‘I was not surprised by the call-up though, in fact I was expecting it. I knew that it would come one day and my instincts told me it was around the corner. I have been working really hard and I am glad my work has been rewarded. 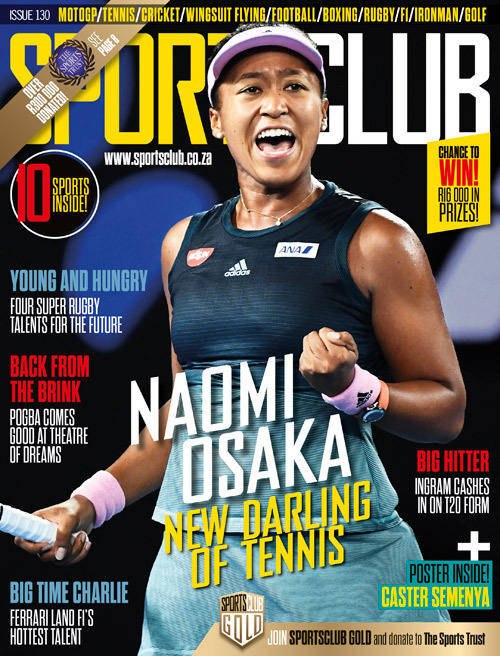 ‘That whole process played a massive part in transforming me into the player that I am today. ‘I had to be patient while at the same time continued working hard to increase my fitness levels, and it was not easy. I am looking at ways to continue getting better. ‘Home games are always crucial. This is where we have to make sure that we collect maximum points. That will help ease the pressure when we go to play against them in their own backyard. ‘On the other hand, it is also crucial not to think too far ahead of ourselves. Our focus should be channelled into our scheduled match on Saturday. We will worry about the second leg when we travel there,’ he concluded. The two sides are set to do duty in the first of their two Afcon qualifiers this Saturday at the FNB Stadium with kick-off set for 3pm.